China accused the United States on Monday of using false accusations on trade to "intimidate" other countries, as the tariff battle between the global giants intensifies. The US has "made a series of false accusations, and used increasing tariffs and other means of economic intimidation, to try to impose its own interests on China by way of extreme pressure", the State Council (cabinet) said in a white paper on trade and economic tensions with Washington. The white paper blames President Donald Trump's "America First" policy for torpedoing years of progress in settling differences through bilateral forums and exchanges. "Since the new US administration took office in 2017, under the slogan of 'America First', the US has abandoned the basic norms of international exchanges such as mutual respect and equal consultation, and implemented unilateralism, protectionism and economic hegemonism," it said. 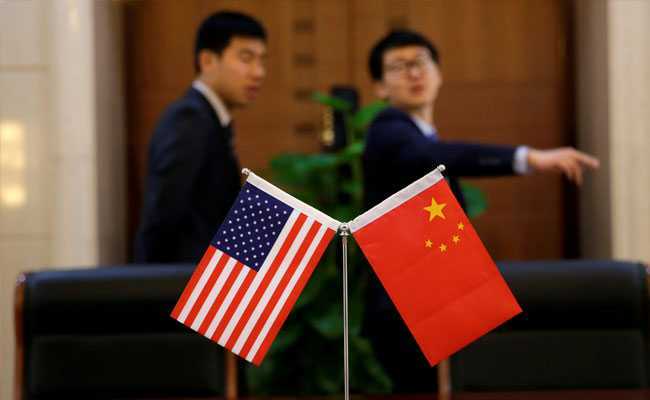 China's finance ministry said last week it would activate tariffs of five to 10 percent on 5,200 categories of US goods totalling $60 billion. The ministry's list includes big-ticket items like liquefied natural gas, lumber and electronics as well as everything from peppermint oil to pig hides to cocoa butter to condoms.